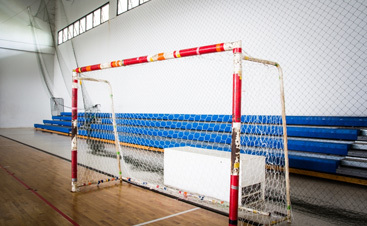 Futsal develops a player’s ability to both defend and attack. Futsal players touch the ball up to 600% more in futsal than in 11-a-side soccer. Goalkeepers are involved in the action up to 500% more than in 11-a-side soccer. The ball is out of play only 8-10% of the time in futsal compared to about 35% of the time in 11-a-side soccer. US Soccer recognizes the importance of small-sided games, especially futsal with regard to the new US Soccer “Player Development Initiatives”. 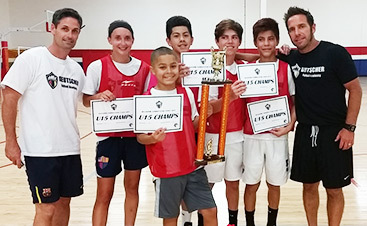 Futsal is recognized by US Soccer as “the best option for player development”. 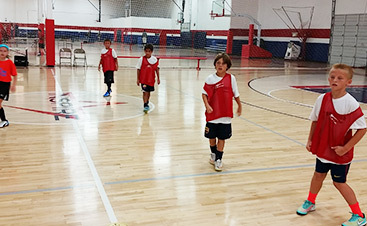 U.S. Soccer and the U.S. Soccer Development Academy are mandating futsal as a component of their player development process. Futsal is the fastest growing sport in the world.